Come and join us at St Barnabas for our Messy Church events this year and bring all your friends. MESSY CHURCH is a fun-filled activity for people of ALL AGES. to have fun & to share a meal together. 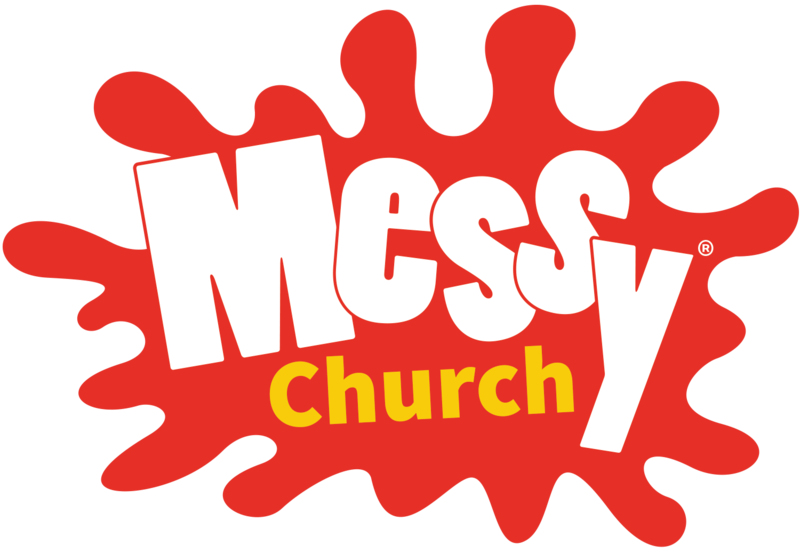 The next Messy Church will be on Saturday 23rd March at our usual time of 3:30pm. This continues to be a really exciting way for families in this area to meet together and enjoy a time of free fun activities, fellowship and food, with God very much in the centre of all that goes on. A typical Messy Church session (if there is such a thing!) involves a time of craft and creativity around a given biblical theme or story, followed by a short time of praise and celebration in church. We then round everything off with a meal which gives everyone a chance to chat and get to know each other better. Messy Church is your Church, please do come along and enjoy being part of it.